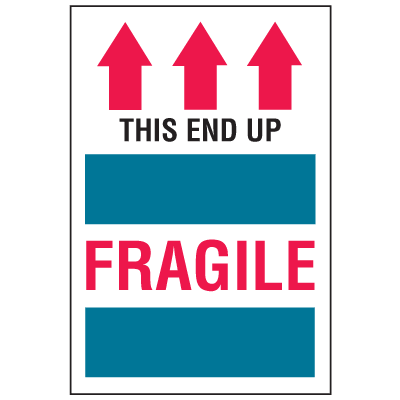 Shipping and transportation supplies allow for tighter, more efficient packaging of items while keeping boxes, containers and other fragile items intact during transit. Tape, dispensers, film wrap and strapping kits work together to keep items in place in the event of jostling or bumping. 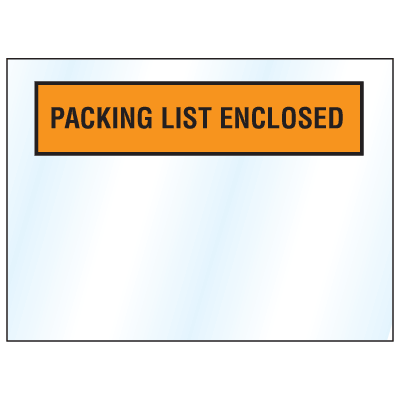 Communicate handling and safety instruction with signs, labels and vehicle placards while ensuring your customer gets what they expect with packing list envelopes. 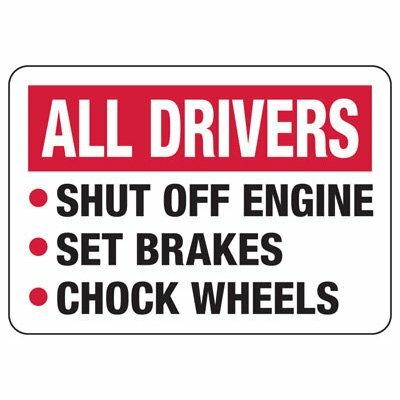 Chances are that your warehouse not only manufactures equipment, parts or products, but has to ship deliver, ship or pack them, as well. Shipping & Transportation products from Seton can aid your business in these often substantial endeavors. 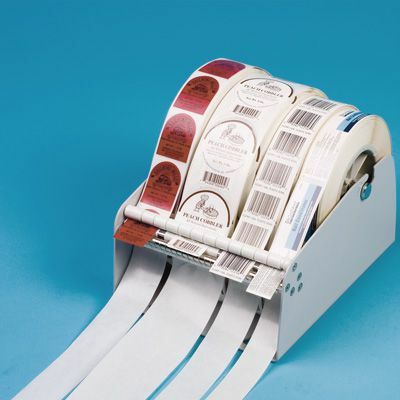 Check out our wide assortment of products, including Tape & Packaging materials, Dispensers & Film Wrap, Labels, Signs, Placards and so much more. For shipping and transportation products and equipment, choose Seton.